St Andrew’s College has two former pupils who have won scholarships to Oxford and Cambridge, the two most prestigious universities in Europe. Shelley Frayne, Chair of the St Andrew’s College and DSG Rhodes Scholarship announced Aaron Michael Graham as the Rhodes Scholar-elect to Oxford University in 2018. 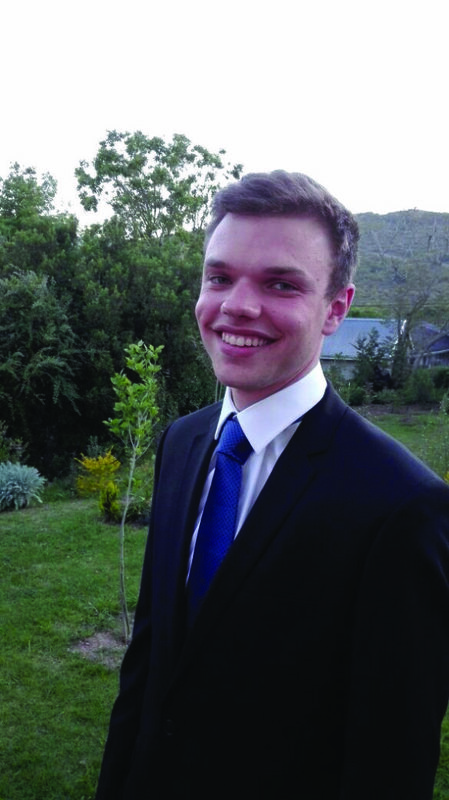 Graham matriculated from St Andrew’s College in 2012 and completed a BSc in Mechanical Engineering (First Class) at the University of Cape Town, being included on the Dean’s Merit List every year. He is currently completing an MSc in Mechanical Engineering focusing on Continuum Mechanics and Finite Element Methods. “We have no doubt that [Graham] will leave his mark on the world both through the fruits of his academic studies and through the impact of his social conscience,” she added, “Our school communities warmly congratulate him on being selected as the Rhodes Scholar-elect. Graham intends to read for a DPhil in Engineering Science at Oxford in which he will focus on the material characterisation and accurate Finite Element Method (FEM) modelling of soft biological tissue during impact events. This research will feed into improving motor vehicle design, and improving protective gear for sporting, military and industrial applications. Graham is a long distance runner, regular sailor with the UCT Sailing Club, and was a member of the UCT Fencing Club Committee. 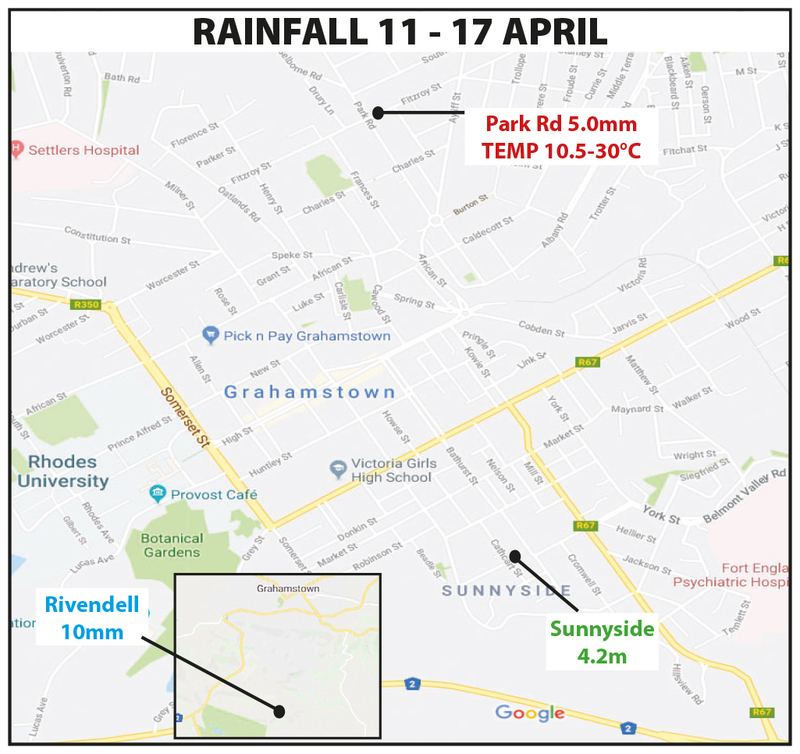 He has also qualified as an Officer in the South African Navy and is a member of the University Reserve Training Programme, training with the South African Defence Force during his vacations. 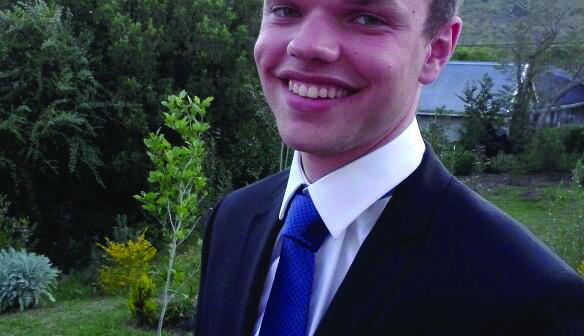 St. Andrew’s College Headmaster Alan Thompson announced this week that James D’Urban Godlonton had been awarded the Douglas Smith Scholarship to study at Cambridge University in 2018. Douglas Smith was a Cricket Professional and Groundsman at St Andrew’s College for 41 years, and he bequeathed his estate to St Andrew’s College in the form of an endowment which would sponsor an Old Andrean to study at Cambridge University. The scholarship was first awarded in 1952, and Godlonton is its 25th recipient. 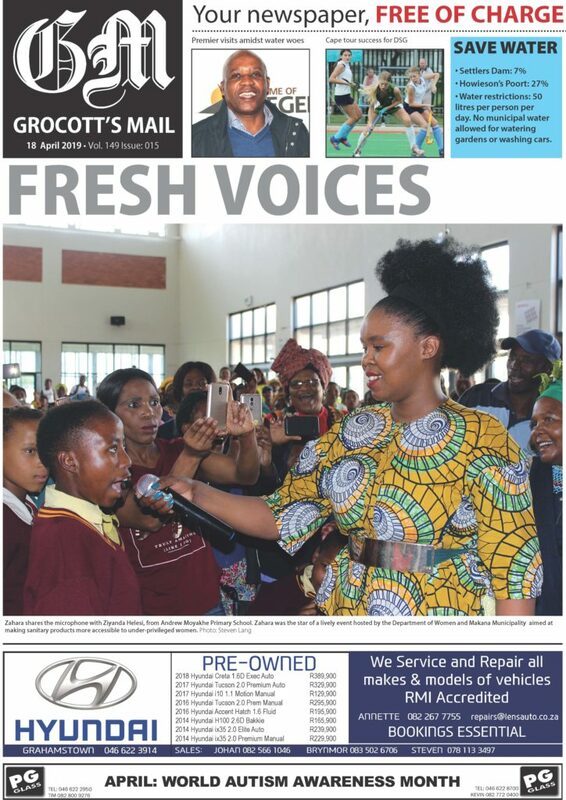 Godlonton received eight distinctions in Matric in 2013, made it to the third round of the National Mathematics Olympiad, received a Bronze Medal in the English Olympiad, and won the Rhodes Maths Experience Competition in his Matric year. 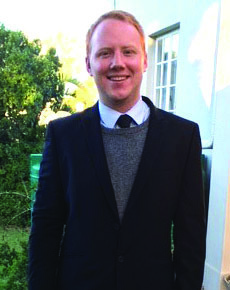 Godlonton graduated from the University of Cape Town in 2016 with a BSc in Computer Science and Mathematics (First Class Distinction) and is currently completing his Honours Degree in Computer Science. He has been on the Dean’s Merit List every year and has received two Class Medals. He received the Science Faculty Scholarship at UCT, and NRF Freestanding and Innovation Honours Scholarship. Godlonton has also been working as a software development intern at Amazon Development Centre in Cape Town, as well as at Travelground.com.